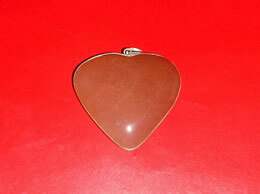 Agate is very well known as the 'stone of strength'. 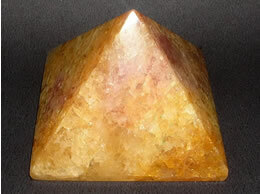 It gives courage, emotional strength, self-confidence, and dispels fear. Agate is also recognized as a healing stone throughout the history, it improves personal relationships and always creates a sense of safety and security against negative thoughts. 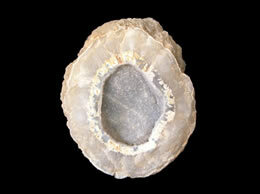 Agate works in healing you from various problems of life like your health, wealth and inter-personal relationships. 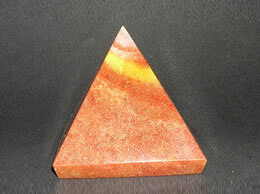 These products are handcrafted from different type of Agate stone. Also find products of labradorite, lapis lazuli, jasper, Hematite and other balls. These natural stones are specially handpicked to provide you with the AA quality products. It is advised that you should always keep this agate in your office or home as it releases a positive energy in your surrounding and keeps you always active. These are wonderful gifts from generous mother earth.